And the time has come once again to become very excited about Umrah visa opening for 2017/2018 plus for you, I have 20% discount on your next Umrah visa. As my sources of knowledge told me yesterday, Saudi Arabia should be opening the Umrah visa again on the 1st of October 2017. Nothing is set in stone when it comes to Saudi authorities so it might be +/- few days. This is when you can start applying for your Umrah visa and of course, the process will be open to all until the middle of Ramadan(this is the last time you can apply for a visa). I am very excited for this as my favourite time is planning Umrah for myself and my readers, so there will be few more articles to help you insha’Allh. The Umrah visa from the UK should cost around £100 per visa per person. I am glad that this year Saudi didn’t announce some new silly rule and charging more for those who have been often. They did this year for the new season charging people £500 fee if they had been more than once in 3 year period. They removed the ruling after few weeks but those who had applied lost their cash. The rule still applies for those who go more than once in a year so keep in mind this! As a reader of MuslimTravelGirl and resident in the UK, you will also receive 20% discount when getting your visa from PrinceVisa.com in London. Make sure you quote “MuslimTravelGirl” to receive your discount. I have been working with them providing this discount for a few years now and many people including myself are happy with their professionalism. I have always received my visas and they have always been good with timings, communications and issuing the actual visa. Also if you are looking to go during the very peak times for Umrah like in Ramadan then I highly recommend you check out my DIY Umrah course which can save you thousands of pounds. I have had readers save on average £3,000 per Umrah then! To read more about it check the DIY Umrah course here. Going for Umrah? Receive 20% discount on your #Umrahvisa with MTG’s code. The Best Practical Tips You will Need When Travelling for Umrah or Hajj with Kids! Is there any update. Are the visas still scheduled to be opened on October 1st. 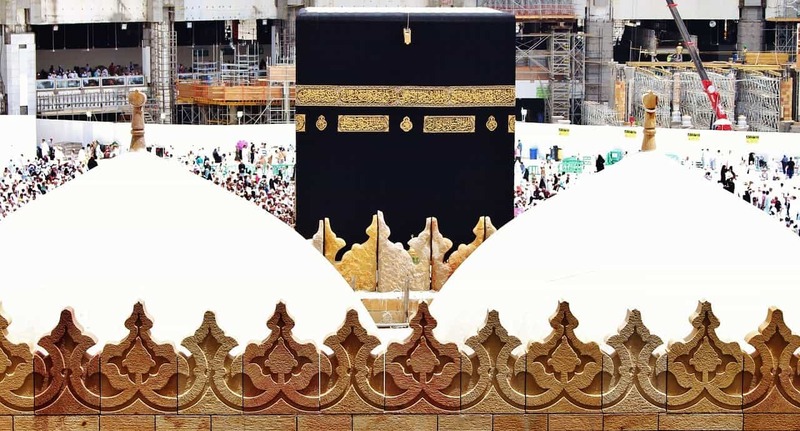 Many haj pilgrims are still in KSA and will. E returning to their respective countries by October 5. Just wanna know.ive gone to umrah in april 2017. When can i go again without paying the extra visas.